Sprinkles or 100’s and thousands are colourful and fun. Kids love sprinkles and they add a festive touch to any party. 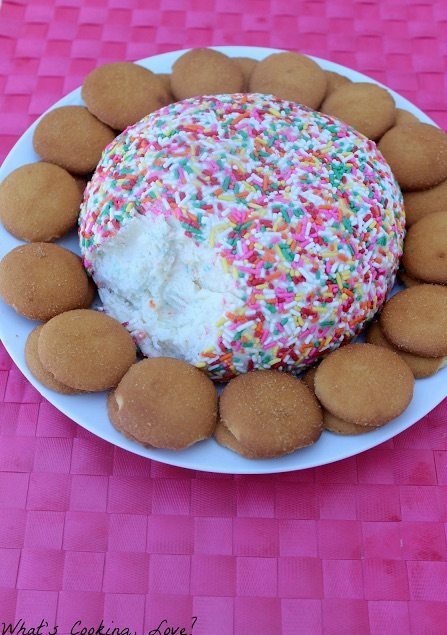 We’ve found 12 sprinkles party food ideas that are so easy and creative, you will want to make them at every party or kid’s function that requires you to bring a plate to share. 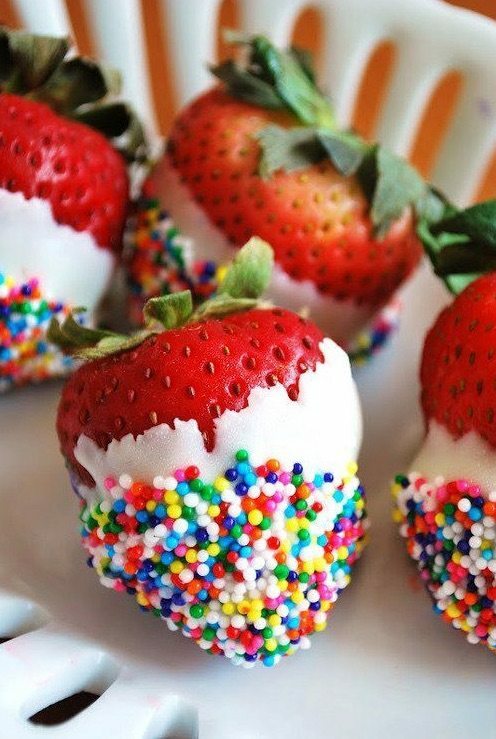 These white chocolate dipped strawberries look fun dipped in 100’s and thousands. 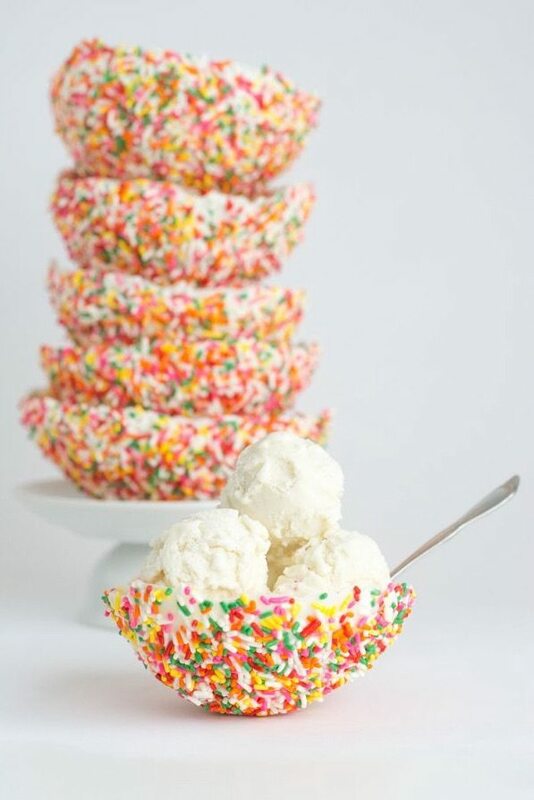 These white chocolate sprinkles cups were made using a balloon dipped in chocolate and a bowl of sprinkles. These make great bowls for serving ice cream or fruit. 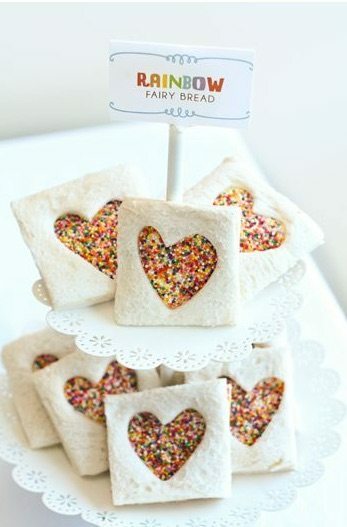 Fairy bread is easy, but why not make a simple sandwich and use a cookie cutter to reveal a sprinkle window? 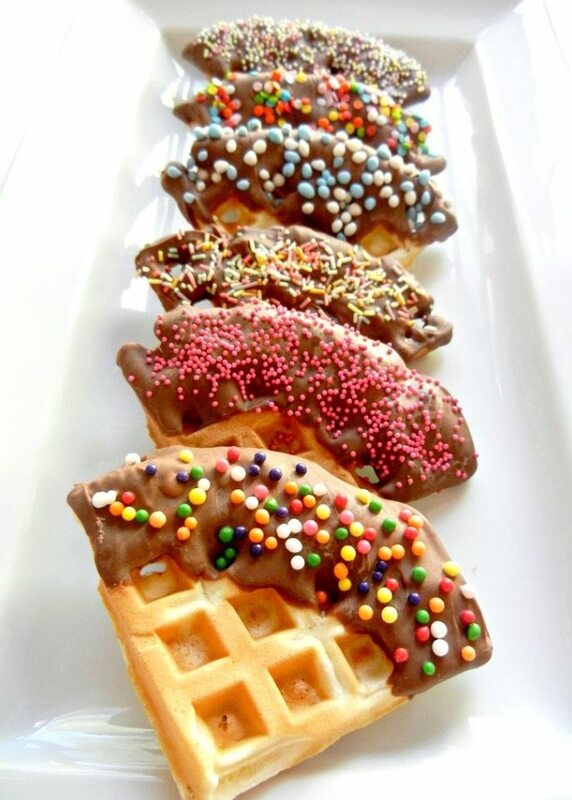 Waffles dipped in Belgium chocolate and topped with sprinkles are an easy finger food for guests to eat. 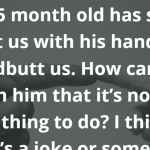 They are easy to compile together too. 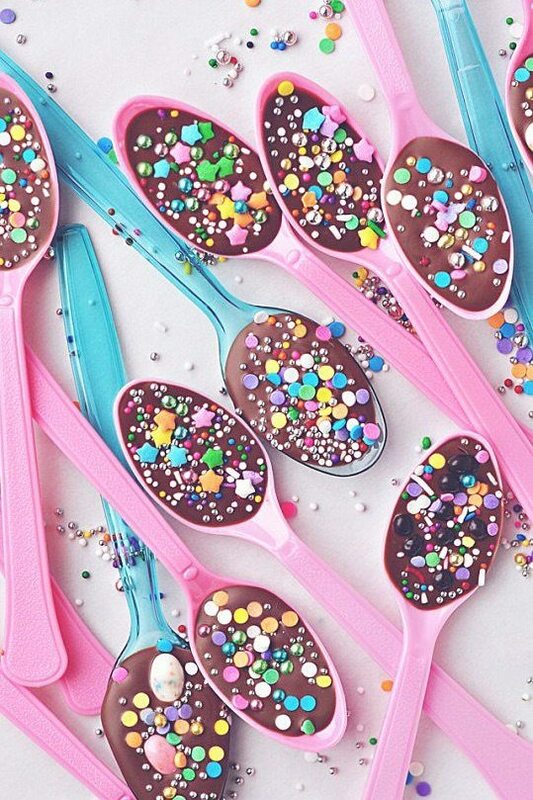 Chocolate spoons topped with sprinkles are fun and easy to make. 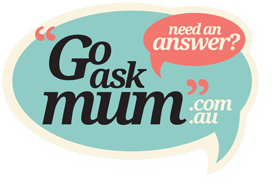 Wrapped in cellophane, they can make a great party favour too. 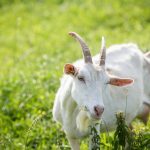 This recipe will blow your mind! It’s a sprinkle cheeseball! The cheeseball is made using cream cheese and cake mix. The ball is rolled in sprinkles and can be served with simple vanilla biscuits or even crackers and fruit. 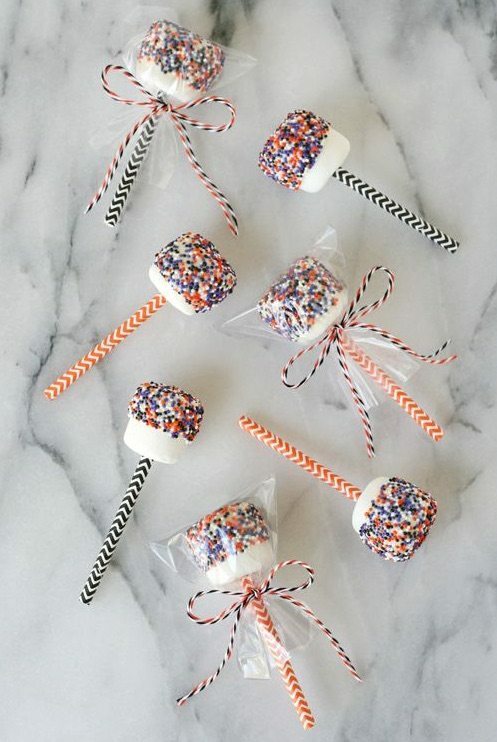 Marshmallow pops are much easier to make than cake pops. Just dip your marshmallows into icing or melted chocolate and decorate accordingly. These can be given as party favours too. 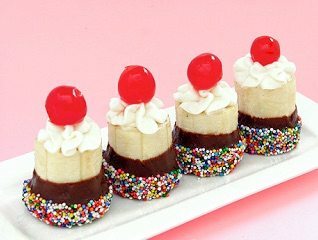 Mini banana splits are a cute take on chocolate dipped bananas, topped with cream and cherries. This tutorial shows how easy it is to make your own oreo pops covered in sprinkles. 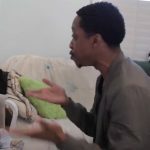 Wafer biscuits are relatively inexpensive. 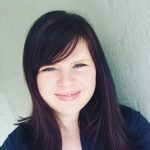 Glam them up by dipping the ends in chocolate and sprinkles. 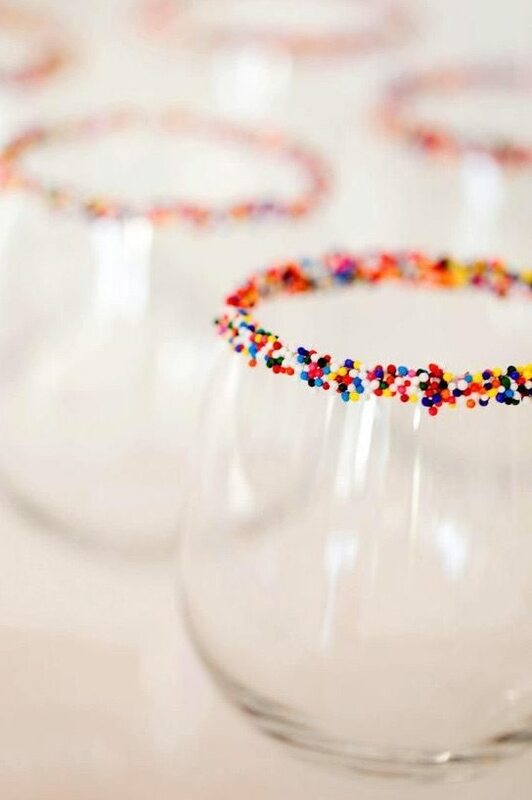 Decorate the edge of glasses by dipping the rims into unset jelly and then into a bowl of sprinkles. Place the glasses in the fridge for the sprinkles to set in place. 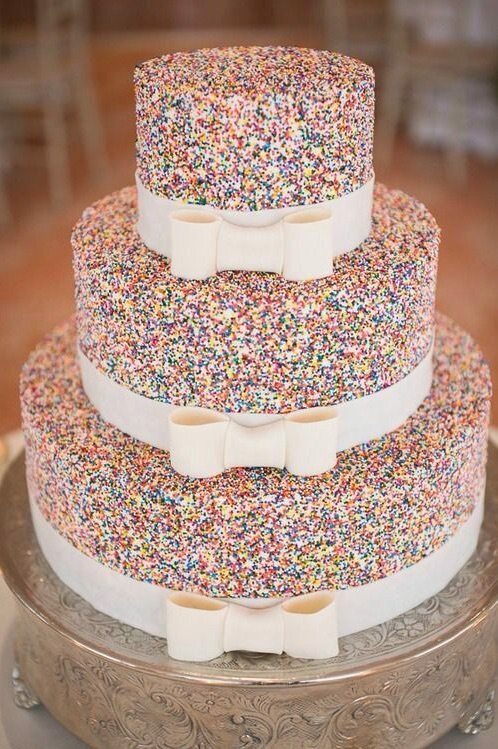 The ultimate sprinkle laden cake looks effective, especially when tiered and adorned with a fondant bow. 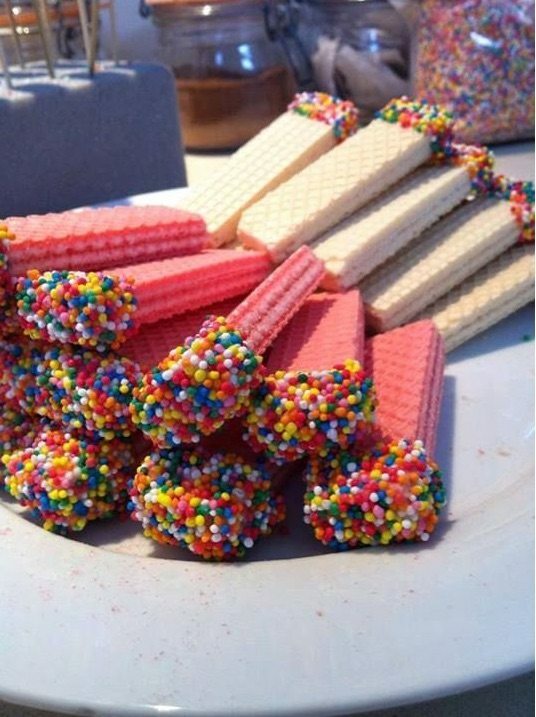 Which sprinkles food is your favourite? Would your child love to have a Sprinkles Party?